The mind–muscle connection in resistance training: friend or foe? The results of Calatayud et al. 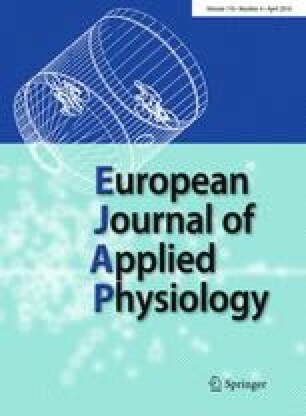 (Eur J Appl Physiol, 2015. doi: 10.1007/s00421-015-3305-7) indicate that focusing on the pectoralis major and triceps brachii muscles during bench press exercise selectively enhanced their activation, and thus suggest a training strategy. However, the authors did not discuss the well-established negative effects that focusing on specific muscle groups has on exercise performance. For proper perspective of the results and their practical utility, it is helpful to note the interplay between negative and positive effects of different focus conditions. Communicated by Klaas R. Westerterp and Håkan Westerblad.